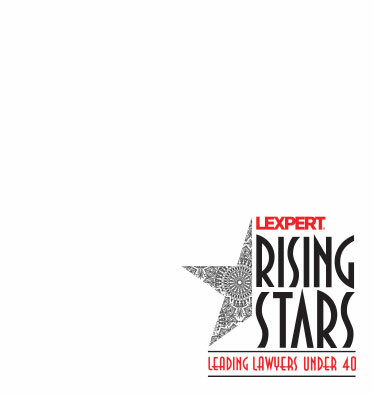 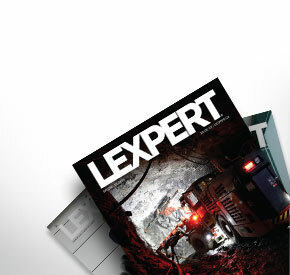 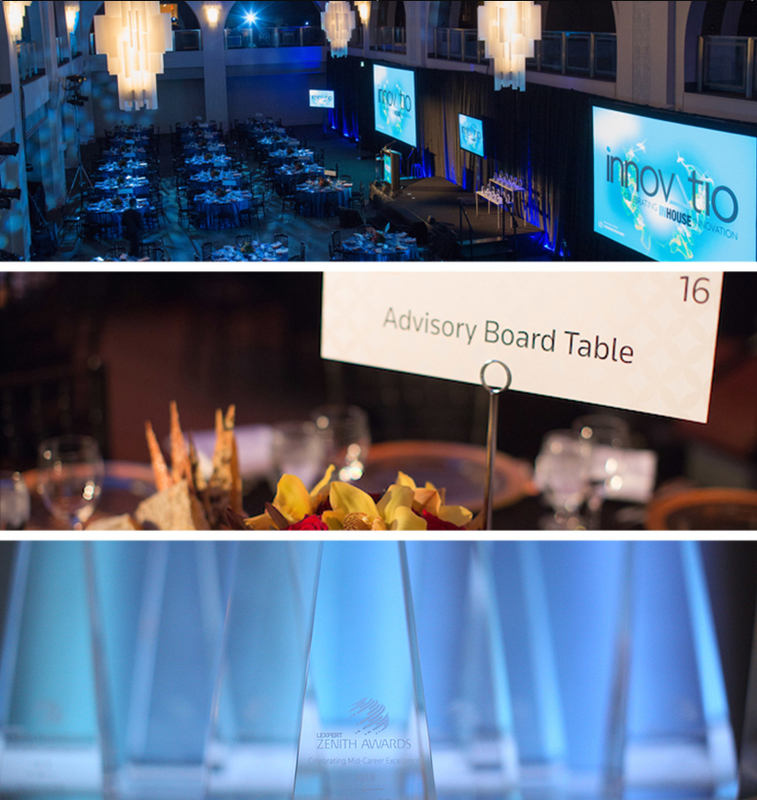 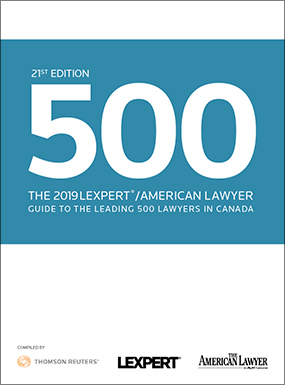 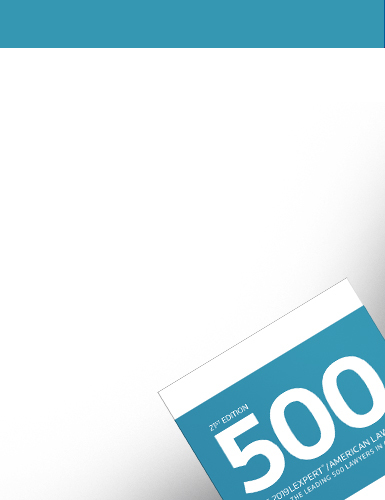 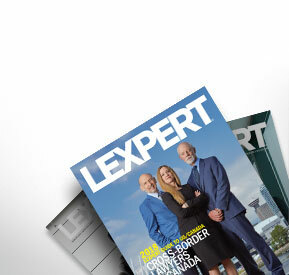 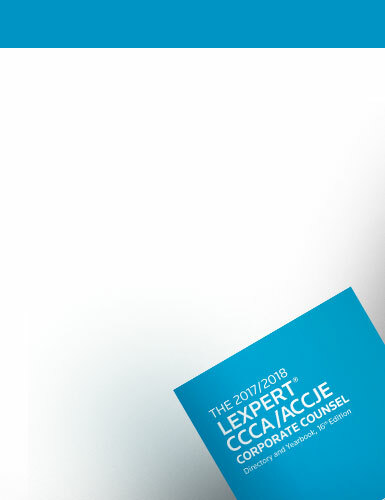 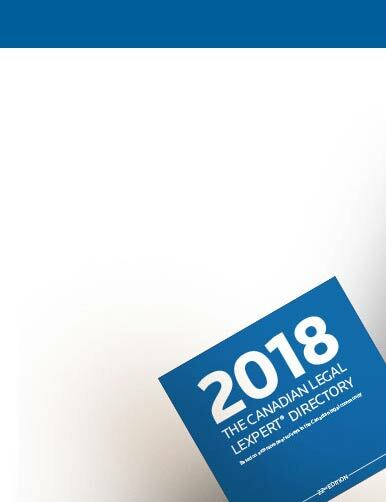 Produced in collaboration with American Lawyer Media, The Lexpert/American Lawyer Guide to the Leading 500 Lawyers in Canada (the Lexpert/ALM 500 Directory) profiles the “Most Frequently Recommended” lawyers across Canada in approximately 35 practice areas identified via an extensive, annual peer survey. 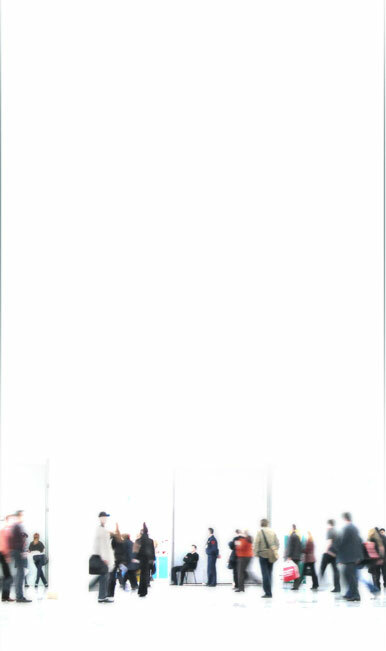 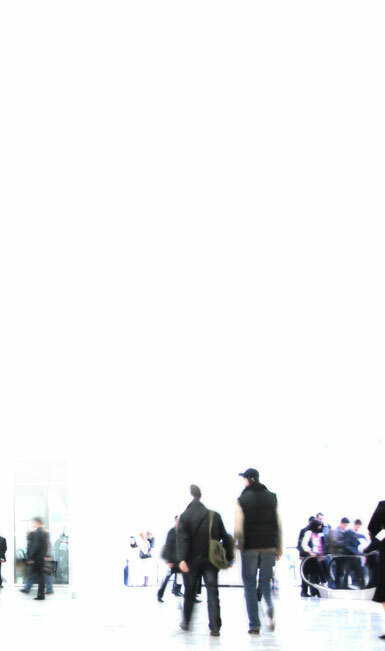 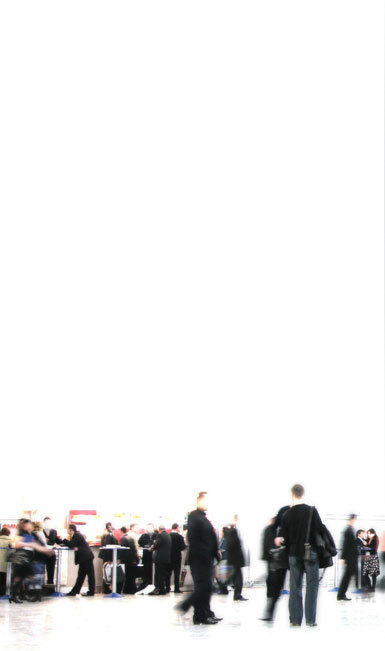 Each profile includes a biography and photo. 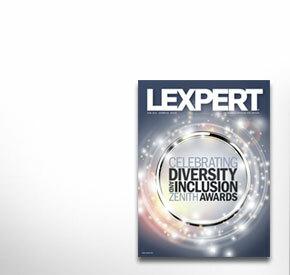 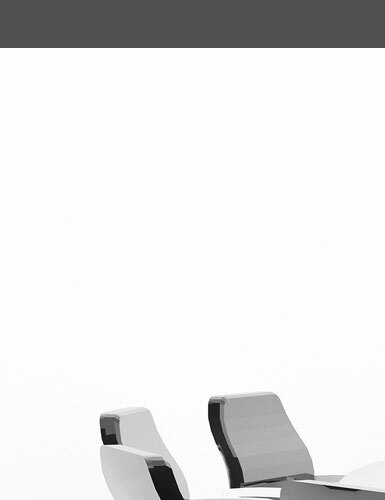 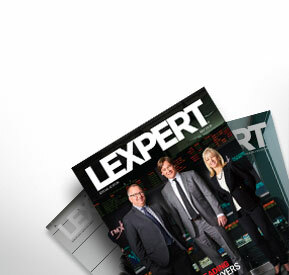 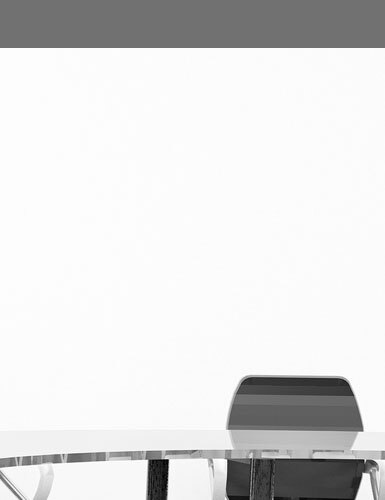 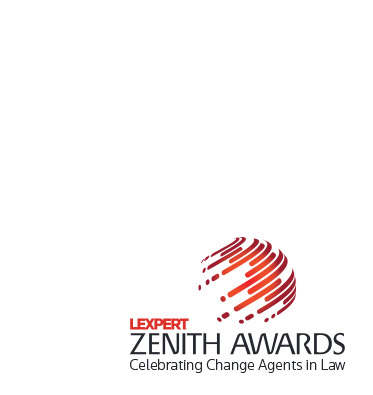 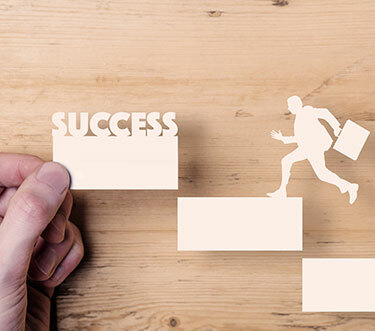 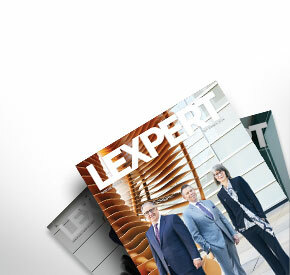 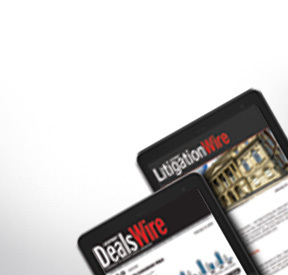 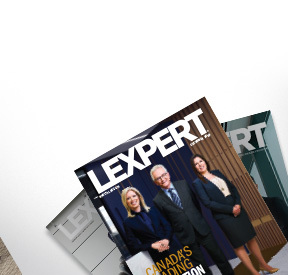 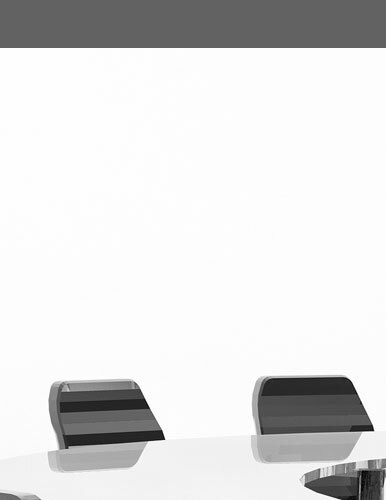 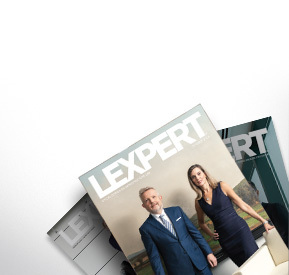 The Lexpert/ALM 500 Directory features articles highlighting cross-border legal issues and recent developments of importance written by leading practitioners across Canada.